Freecharge, India’s fastest growing digital payments platform will now be available on Microsoft’s latest operating system, Windows 10. Freecharge is the first company in the digital payments space to launch a unified app for the Windows platform. 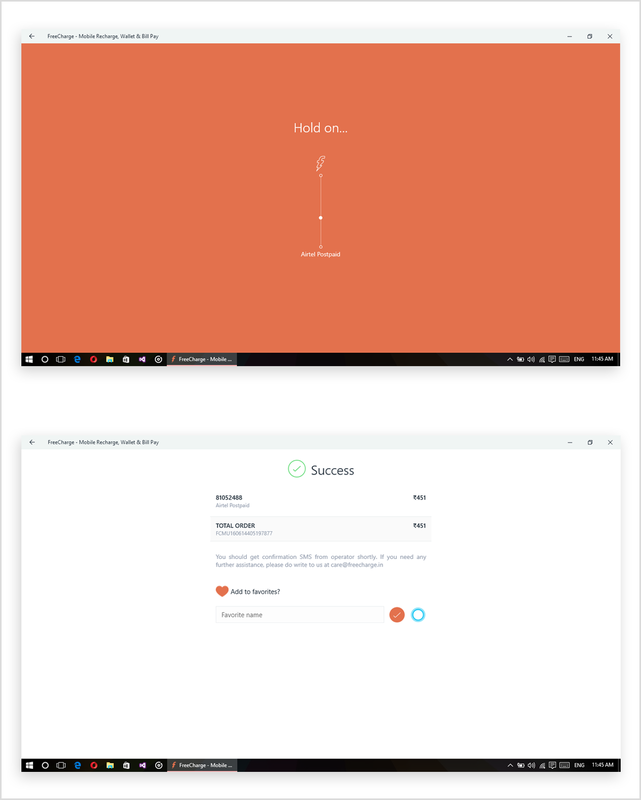 Consumers can download the Freecharge app from the Windows store and experience an adaptive layout coupled with a great user interface on screens of all sizes including tablets, laptops, and desktops. The app has adaptive tiles that showcase contextual data to users. 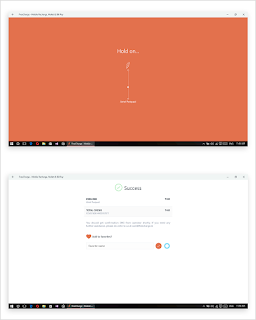 While the normal tile displays the wallet balance, the wide tile indicates the wallet balance and also provides users with reminders on deals and offers. The large tile displays the details of most recent transactions undertaken by customers. In an industry first, users can now complete an end to end recharge and make bill payments using Cortana, Microsoft's voice-based smart assistant. Cortana works by using the Favorites feature in the app. It recognizes names that users set in Favorites and enables a transaction for those favorites without opening the Freecharge app. Users can make transactions on Cortana (both text and voice input supported) without even opening the application. Freecharge will be launching the Windows 10 app for Smartphones next month. With every new product, Freecharge is creating new industry benchmarks making Freecharge wallet ubiquitous in consumers’ daily lives. Freecharge is India’s fastest growing digital payments platform. Consumers across the country use Freecharge to make prepaid, post-paid, DTH and Electricity bill payments for numerous utility service providers in addition to leading online and offline merchants. Freecharge is PCI DSS compliant for information security and is at the forefront of the mobile commerce revolution with over 90 per cent of transactions originating from mobile. Freecharge Go, the virtual card was launched in January 2016, making Freecharge wallet the universally accepted wallet in India. For more details, please visit https://www.Freecharge.com or download the Freecharge app.